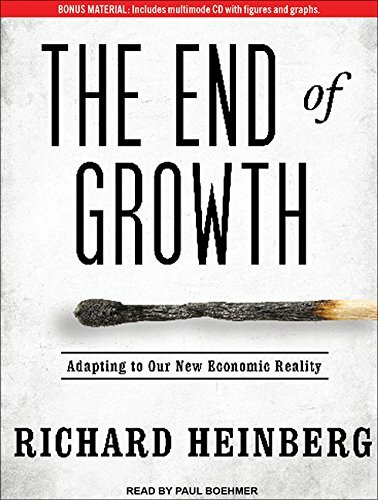 9781603584678 | Chelsea Green Pub Co, June 13, 2012, cover price $34.95 | About this edition: Forty years ago, The Limits to Growth study addressed the grand question of how humans would adapt to the physical limitations of planet Earth. 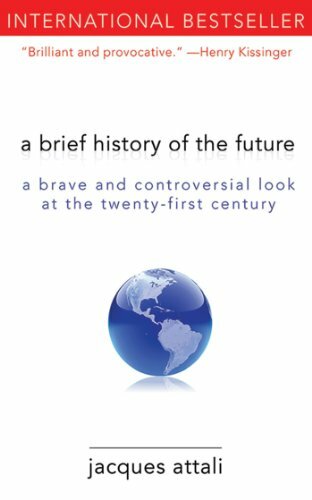 9781603584210 | Chelsea Green Pub Co, June 13, 2012, cover price $24.95 | About this edition: Forty years ago, The Limits to Growth study addressed the grand question of how humans would adapt to the physical limitations of planet Earth. 9780880993845 | W E Upjohn Inst for, July 15, 2011, cover price $40.00 | About this edition: Higgins presents six chapters that focus on how the reliability of economic forecasts can be improved. 9780880993838 | W E Upjohn Inst for, July 15, 2011, cover price $15.00 | About this edition: Higgins presents six chapters that focus on how the reliability of economic forecasts can be improved. 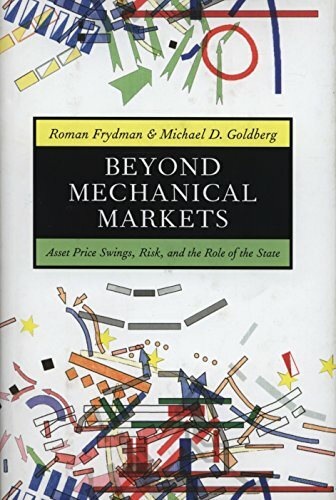 9780691145778 | Princeton Univ Pr, February 7, 2011, cover price $35.00 | About this edition: In the wake of the global financial crisis that began in 2007, faith in the rationality of markets has lost ground to a new faith in their irrationality. 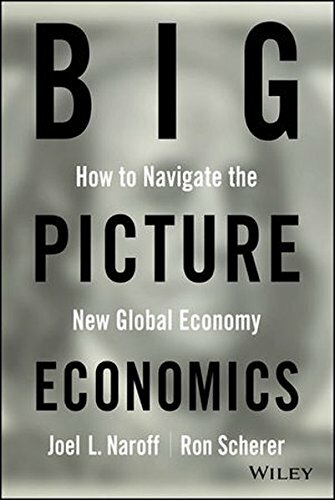 9780470641811 | John Wiley & Sons Inc, April 21, 2014, cover price $34.95 | About this edition: Navigate the economy with this insightful new book The world is awash with economic information. 9781470826321 | Mp3 una edition (Blackstone Audio Inc, July 15, 2012), cover price $29.95 | About this edition: [MP3CD audiobook format in vinyl case. 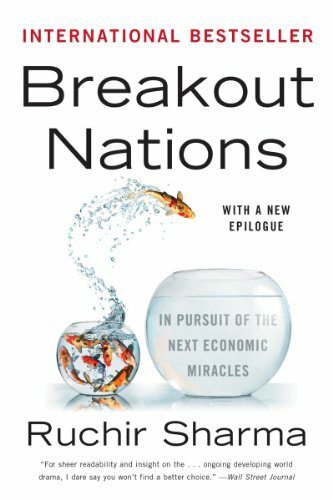 9781470826314 | Unabridged edition (Blackstone Audio Inc, July 15, 2012), cover price $29.95 | About this edition: [Read by Alan Sklar]After a decade of rapid growth, the world's most celebrated emerging markets are poised to slow down. 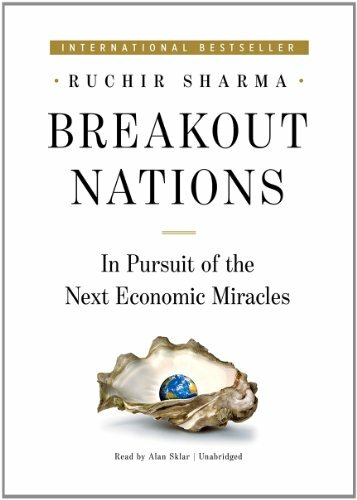 9780393080261 | 1 edition (W W Norton & Co Inc, April 9, 2012), cover price $26.95 | About this edition: International Bestseller One of Foreign Policy's "21 Books to Read in 2012" A Publishers Weekly Top 10 Business Book After a decade of rapid growth, the world’s most celebrated emerging markets are poised to slow down. 9780393345407 | Reprint edition (W W Norton & Co Inc, April 8, 2013), cover price $17.95 | About this edition: International Bestseller One of Foreign Policy's "21 Books to Read in 2012" A Publishers Weekly Top 10 Business Book “The best book on global economic trends I’ve read in a while. 9781470826307 | Blackstone Audio Inc, July 15, 2012, cover price $90.00 | About this edition: [Audiobook CD Library Edition in vinyl case. 9781611450132 | Reprint edition (Arcade Pub, July 1, 2011), cover price $16.95 | About this edition: What will planet Earth be like in twenty years? 9781440831744 | Praeger Pub Text, February 17, 2015, cover price $58.00 | About this edition: Presents the empirical data of business cycles and the theories that economists have developed to explain and prevent them, and considers case studies of recessions and depressions in the United States and internationally. 9781615206292 | Business Science Reference, April 1, 2010, cover price $180.00 | About this edition: With the rapid development of economic globalization and information technology, the field of economic forecasting continues its expeditious advancement, providing business and government with applicable technologies. 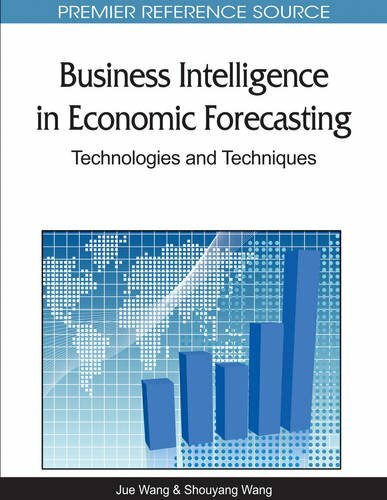 9781118669396 | 2 edition (John Wiley & Sons Inc, August 19, 2013), cover price $75.00 | About this edition: An updated new edition of the comprehensive guide to better business forecastingMany companies still look at quantitative forecasting methods with suspicion, but a new awareness is emerging across many industries as more businesses and professionals recognize the value of integrating demand data (point-of-sale and syndicated scanner data) into the forecasting process. 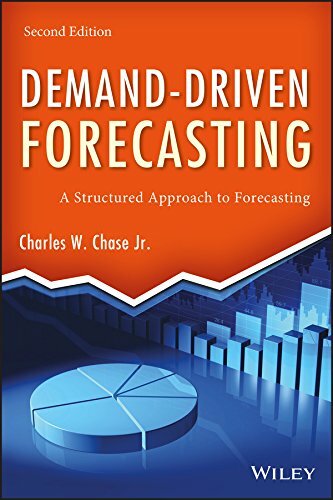 9780470415023 | John Wiley & Sons Inc, August 10, 2009, cover price $65.00 | About this edition: Praise for Demand-Driven Forecasting A Structured Approach to Forecasting "There are authors of advanced forecasting books who take an academic approach to explaining forecast modeling that focuses on the construction of arcane algorithms and mathematical proof that are not very useful for forecasting practitioners. 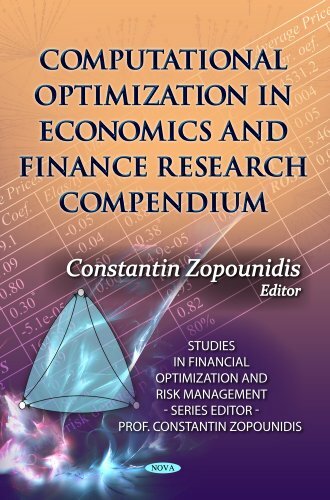 9780773444966 | Edwin Mellen Pr, May 30, 2013, cover price $139.95 | About this edition: This is a most thorough collection of globally relevant research topics on economic forecasting and modeling. 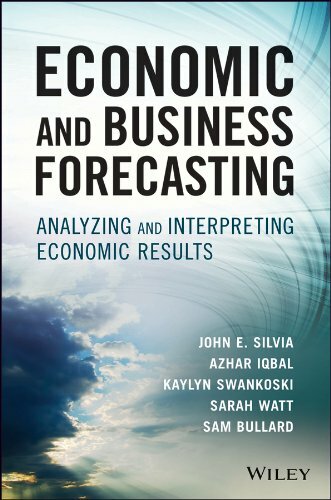 9780230243217 | 2 edition (Palgrave Macmillan, September 15, 2011), cover price $130.00 | About this edition: Economic Forecasting provides a comprehensive overview of macroeconomic forecasting. 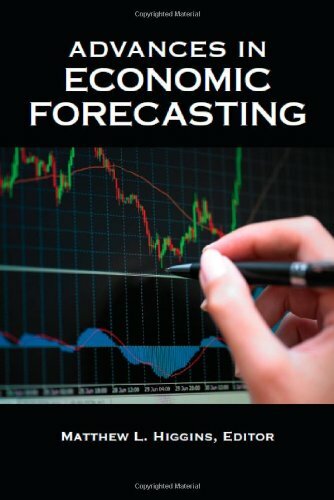 9780230243224 | 2 edition (Palgrave Macmillan, September 15, 2011), cover price $58.00 | About this edition: Economic Forecasting provides a comprehensive overview of macroeconomic forecasting. 9781118037621 | For Dummies, October 4, 2011, cover price $26.99 | About this edition: Everything you need to easily get a handle on economic indicators In today's volatile, often troubling economic landscape, there are myriad statistics and reports that paint an economic picture that can sometimes resemble a work by Jackson Pollock. 9780865716957 | Original edition (New Society Pub, August 9, 2011), cover price $17.95 | About this edition: Economists insist that recovery is at hand, yet unemployment remains high, real estate values continue to sink, and governments stagger under record deficits. 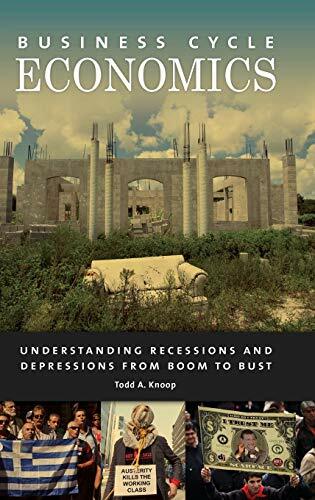 9781452635903 | Unabridged edition (Tantor Media Inc, December 30, 2011), cover price $83.99 | About this edition: Economists insist that recovery is at hand, yet unemployment remains high, real estate values continue to sink, and governments stagger under record deficits. 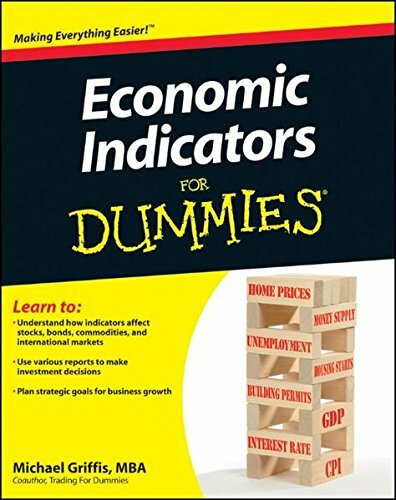 9781452605906 | Unabridged edition (Tantor Media Inc, December 30, 2011), cover price $39.99 | About this edition: Economists insist that recovery is at hand, yet unemployment remains high, real estate values continue to sink, and governments stagger under record deficits. 9781452655901 | Mp3 una edition (Tantor Media Inc, December 30, 2011), cover price $29.99 | About this edition: Economists insist that recovery is at hand, yet unemployment remains high, real estate values continue to sink, and governments stagger under record deficits. 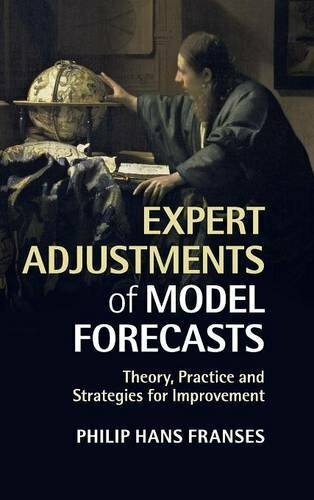 9781107081598 | Cambridge Univ Pr, December 31, 2014, cover price $74.99 | About this edition: To what extent should anybody who has to make model forecasts generated from detailed data analysis adjust their forecasts based on their own intuition? 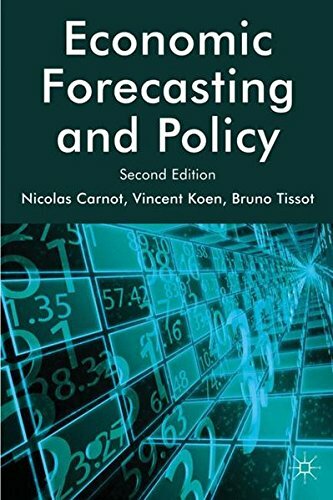 9781107441613 | Cambridge Univ Pr, October 31, 2014, cover price $29.99 | About this edition: To what extent should anybody who has to make model forecasts generated from detailed data analysis adjust their forecasts based on their own intuition? 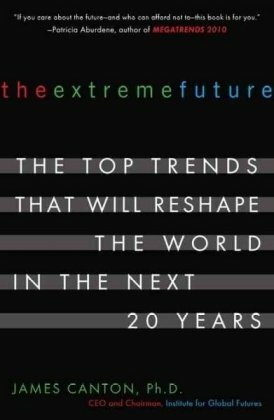 A CEO of the Institute for Global Futures makes predictions for the next four decades while counseling readers on how to appropriately prepare for anticipated changes, in an account that discusses large-scale events in such arenas as climate, energy, and terrorism. Reprint. 35,000 first printing. 9780452288669 | Reprint edition (Plume, August 28, 2007), cover price $16.00 | About this edition: A CEO of the Institute for Global Futures makes predictions for the next four decades while counseling readers on how to appropriately prepare for anticipated changes, in an account that discusses large-scale events in such arenas as climate, energy, and terrorism. 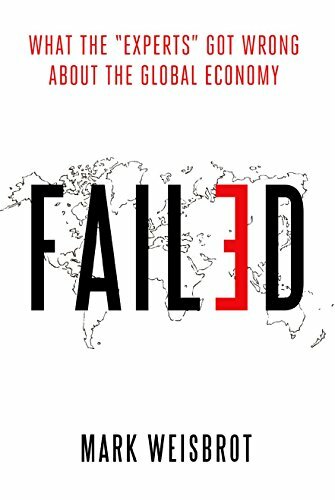 9780195170184 | Oxford Univ Pr, October 1, 2015, cover price $24.95 | About this edition: Why has the Eurozone ended up with an unemployment rate more than twice that of the United States more than six years after the collapse of Lehman Brothers? 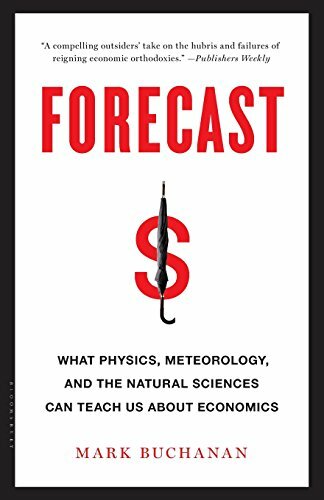 9781608198535, titled "Forecast: What Physics, Meteorology, and the Natural Sciences Can Teach Us About Economics" | Reprint edition (Bloomsbury Pub Plc USA, June 3, 2014), cover price $17.00 | About this edition: Positive feedback-when A produces B, which in turn produces even more A-drives not only abrupt climate changes, but also the most important and disruptive events in economics and finance, from asset bubbles to debt crises, bank runs, even corporate corruption. 9780570032175, titled "The Doctrine of Baptism" | Concordia Pub House, June 1, 1972, cover price $12.95 | also contains The Doctrine of Baptism | About this edition: This comprehensive presentation is a synthesis of the many studies of Baptism which appeared in the mid-20th century and resulted from ecumenical dialog and denominational questions surrounding the interpretation and practice of Baptism, especially infant Baptism. 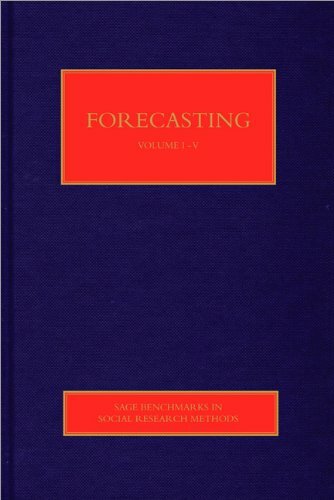 9781848607828 | Sage Pubns Ltd, July 21, 2011, cover price $1240.00 | About this edition: At its heart, forecasting is concerned with evaluating alternative approaches to particular forecasting problems.